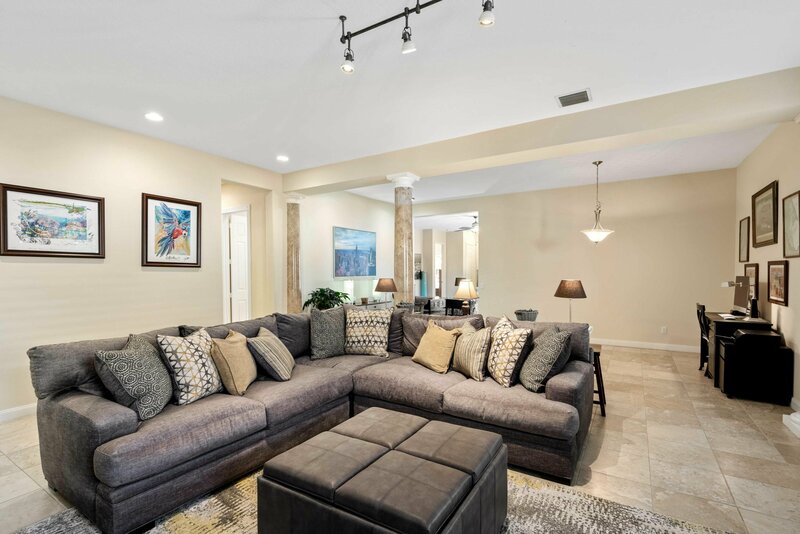 Rarely offered and priced to sell; largest DiVosta single story in Abacoa, Bontia Model, has versatile open floor plan and is move in ready. 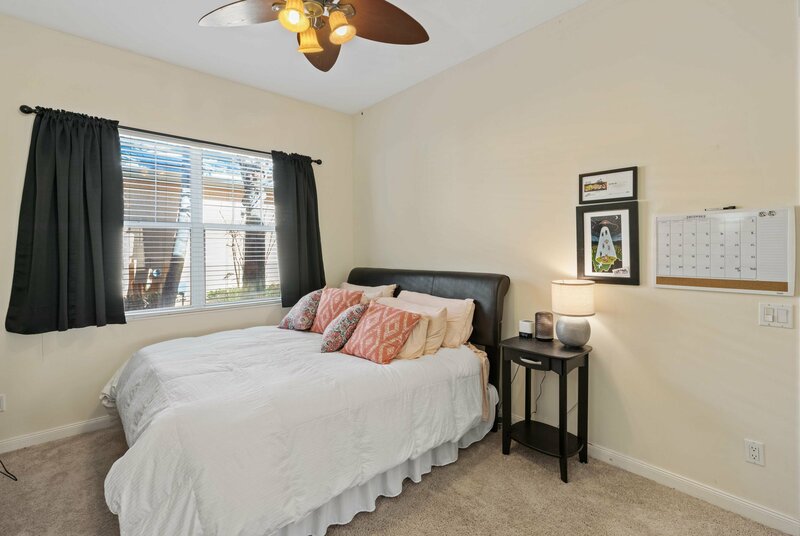 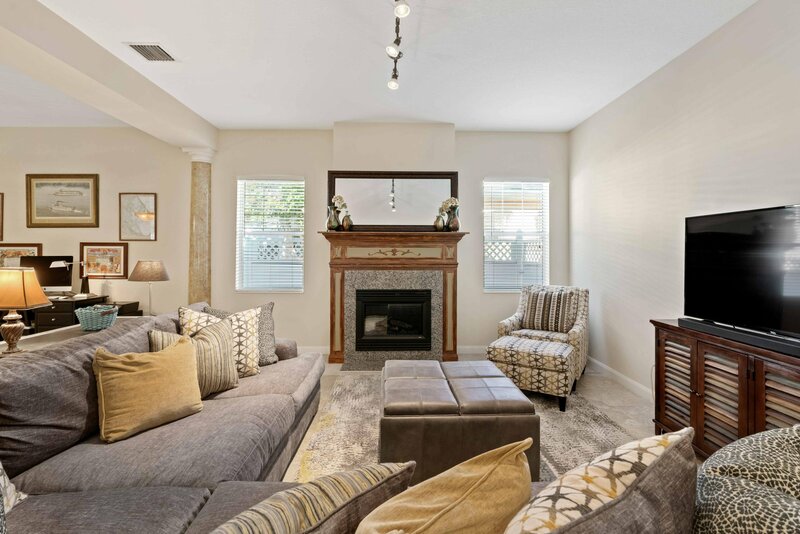 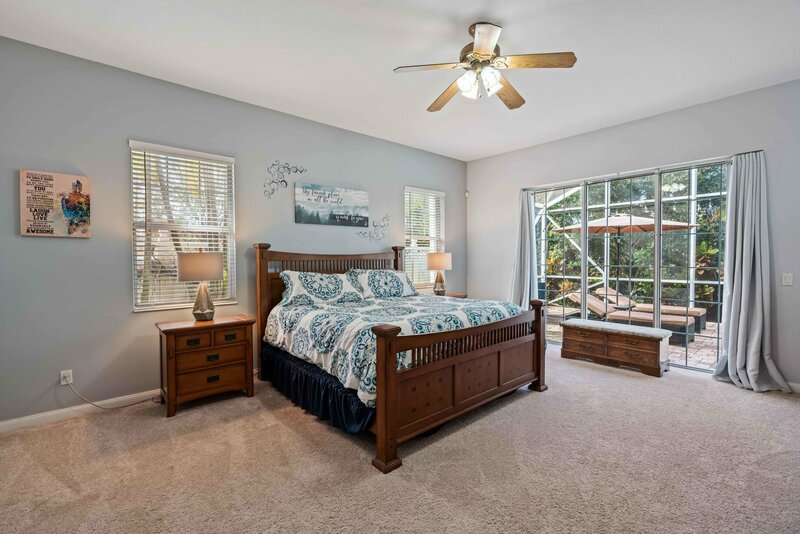 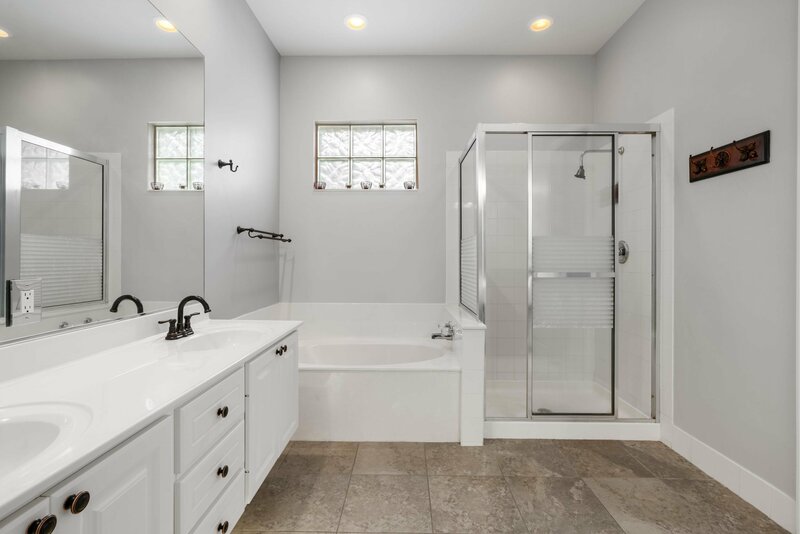 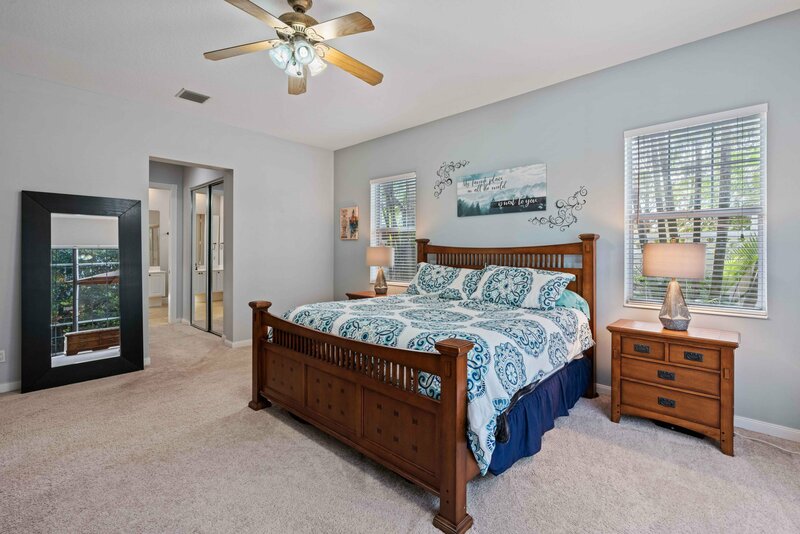 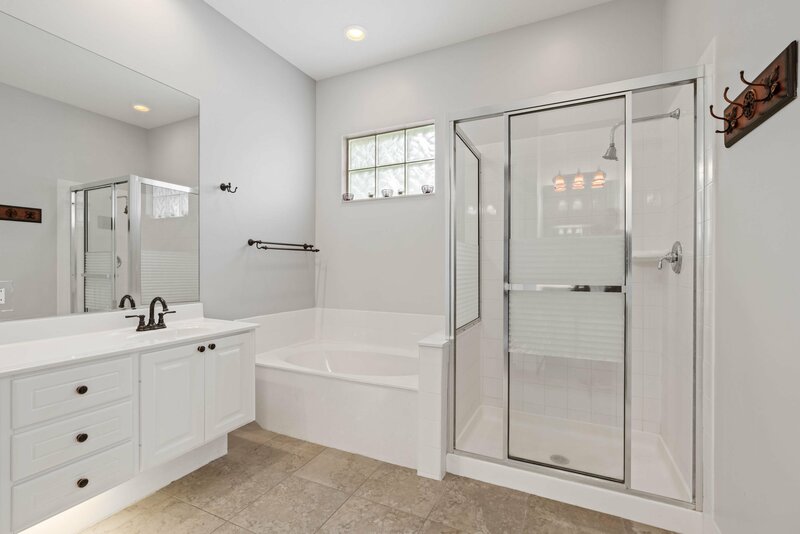 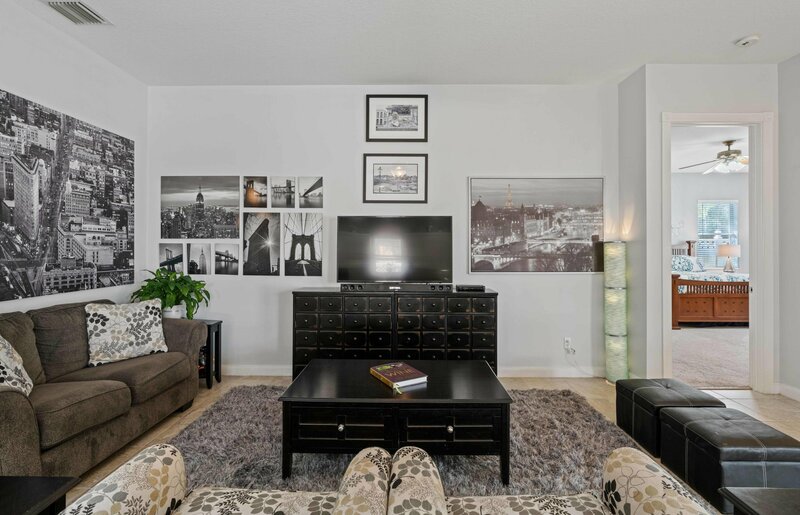 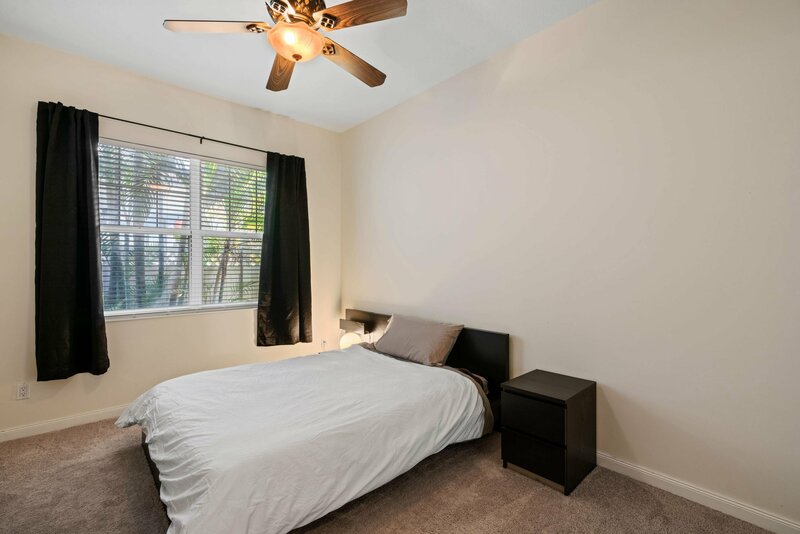 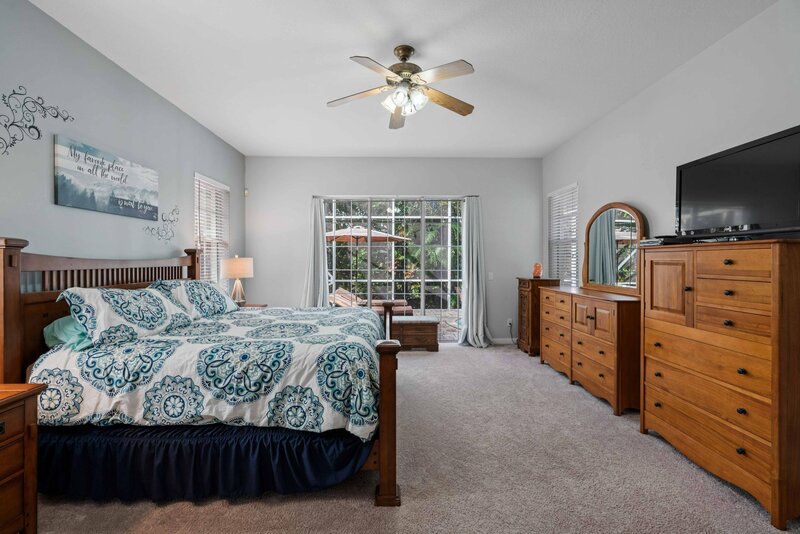 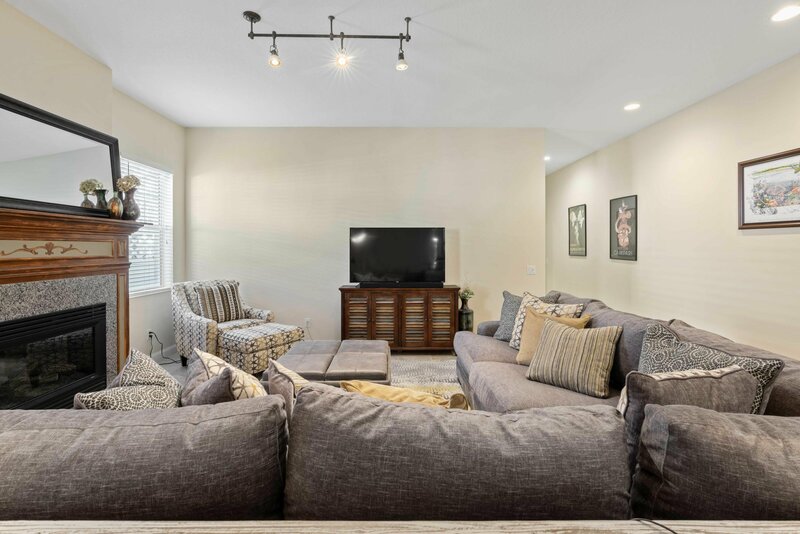 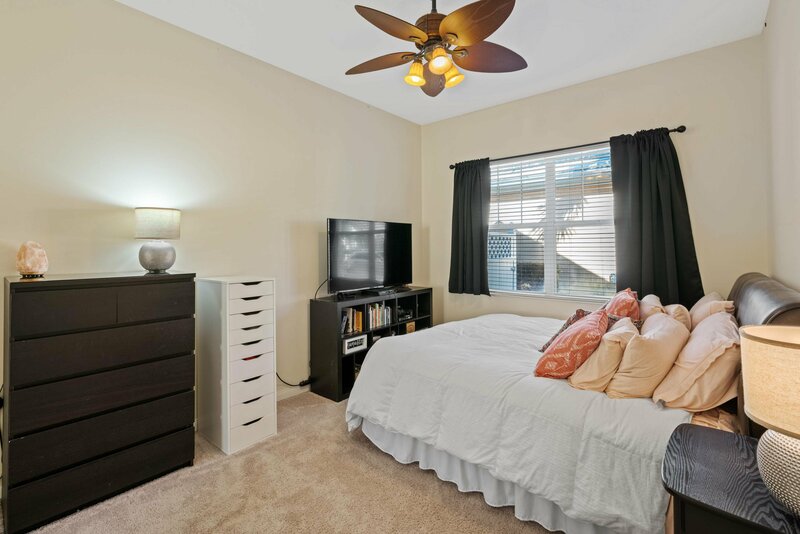 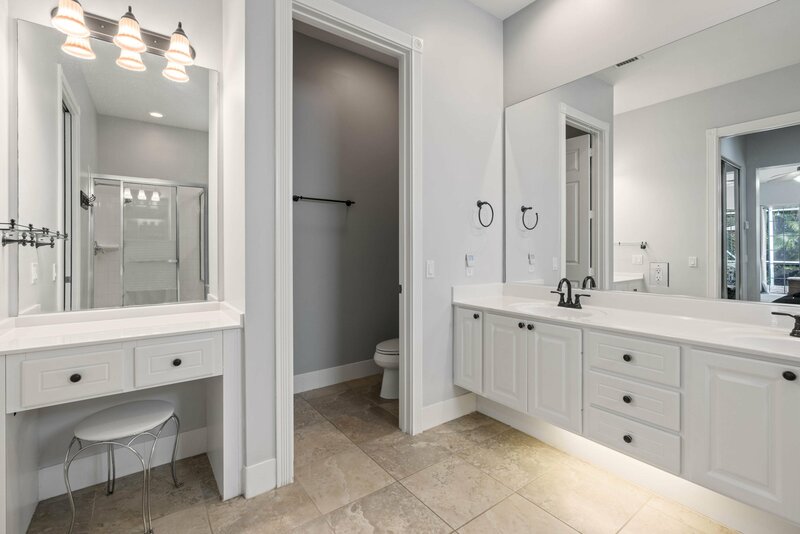 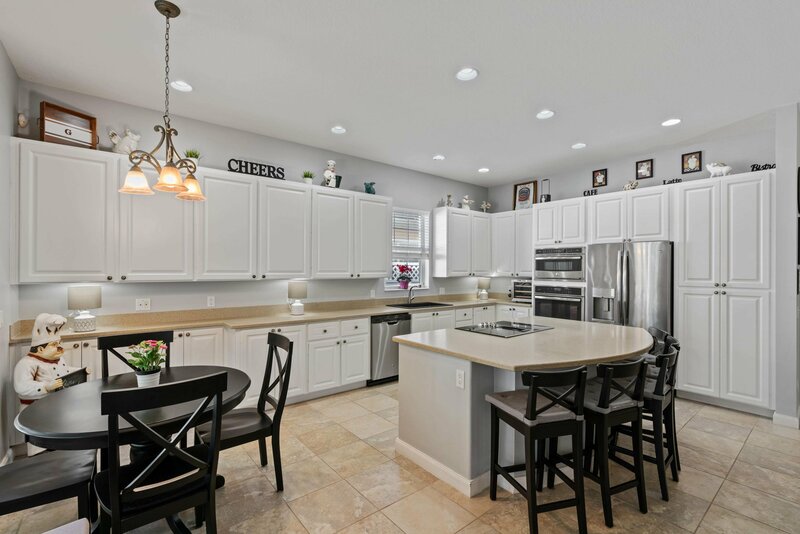 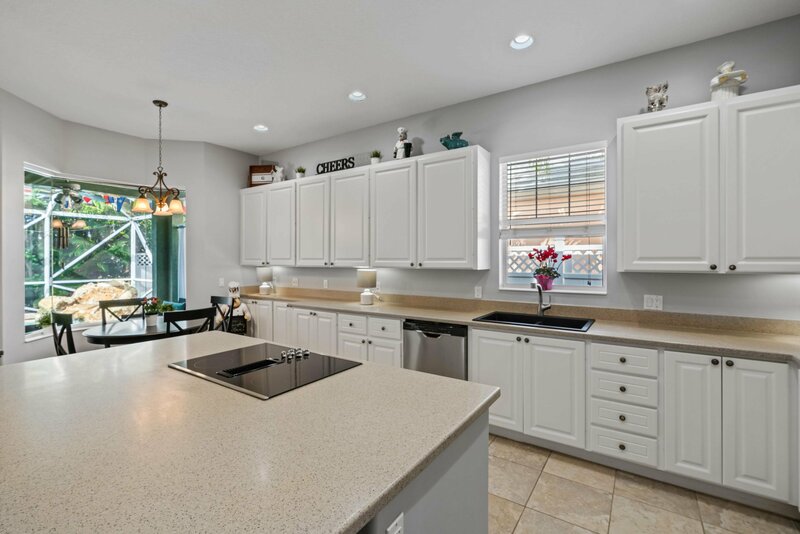 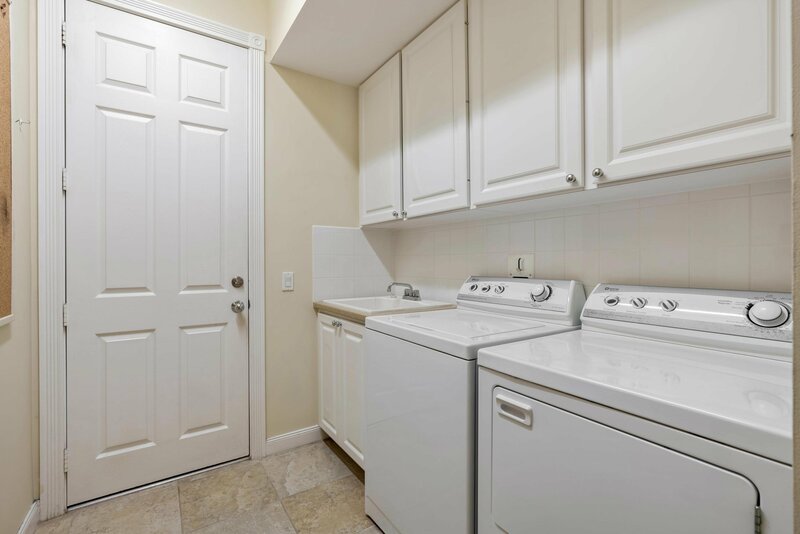 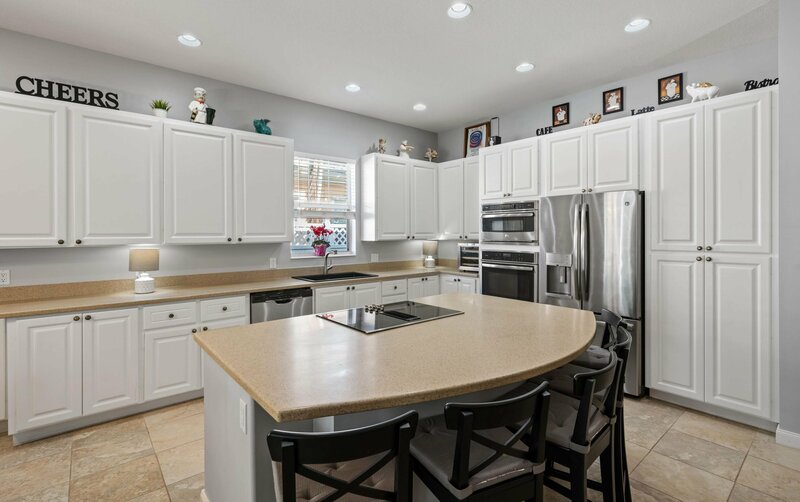 Newer carpeting in all 4 bedrooms, freshly painted interior, high-end stainless steel appliances, including French door refrigerator, double ovens, and glass cooktop with granite sink. 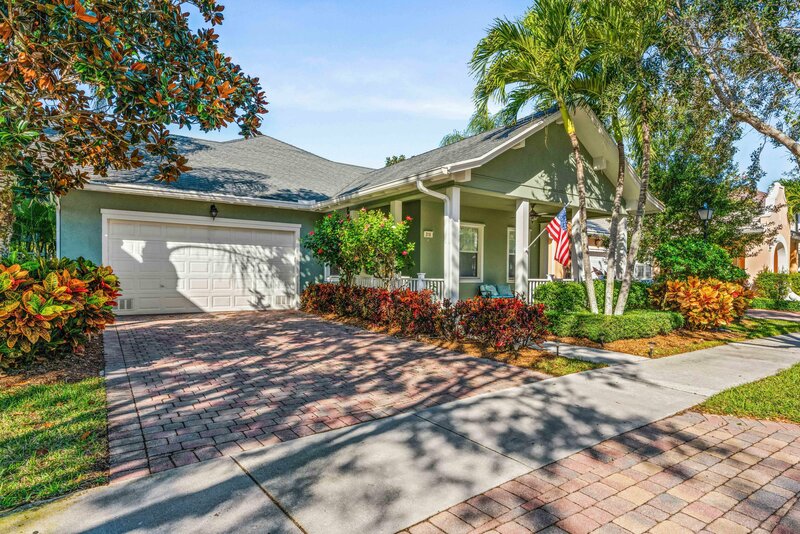 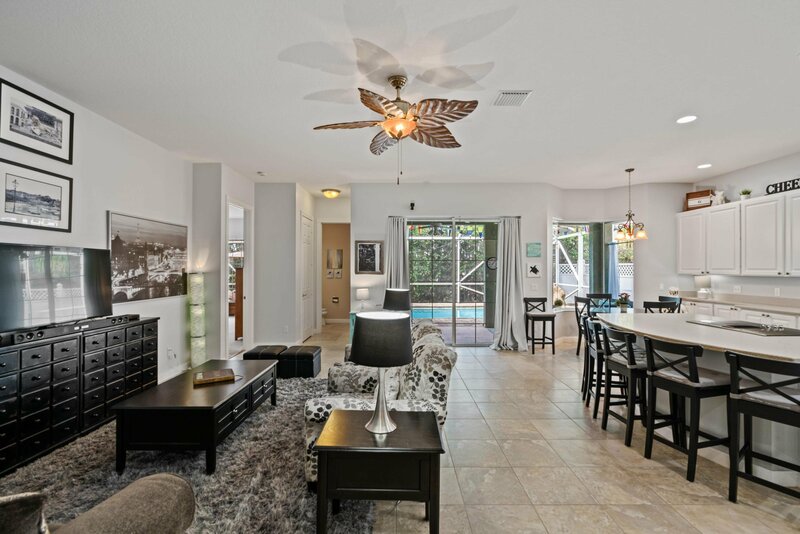 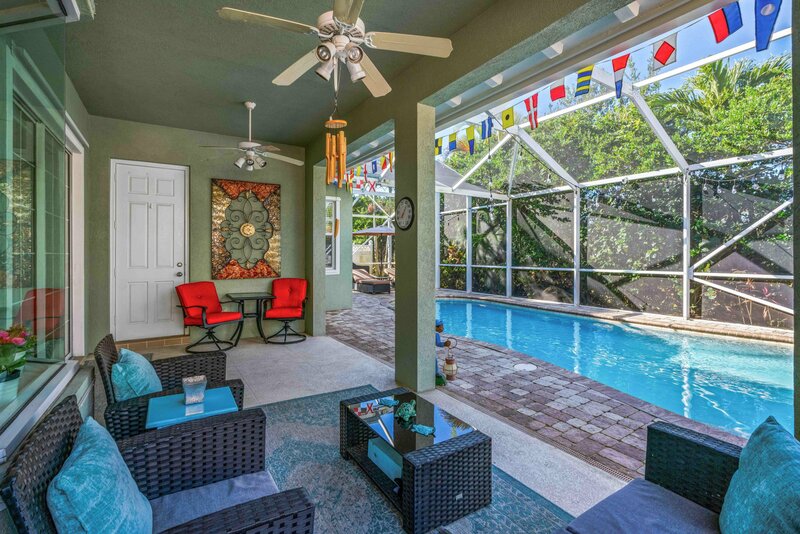 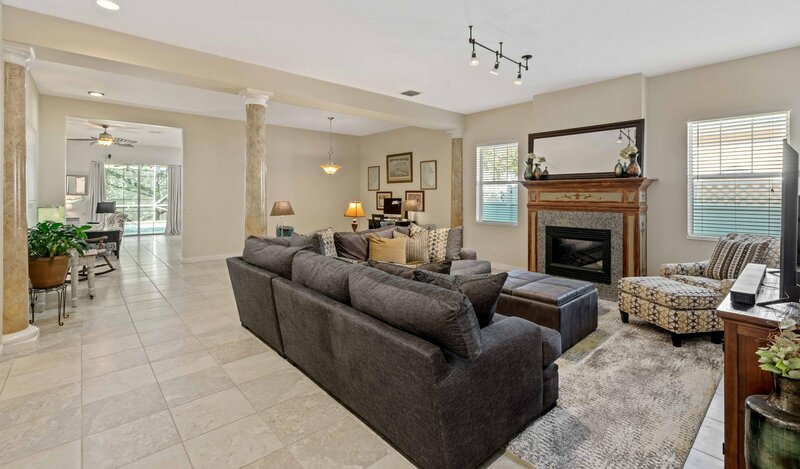 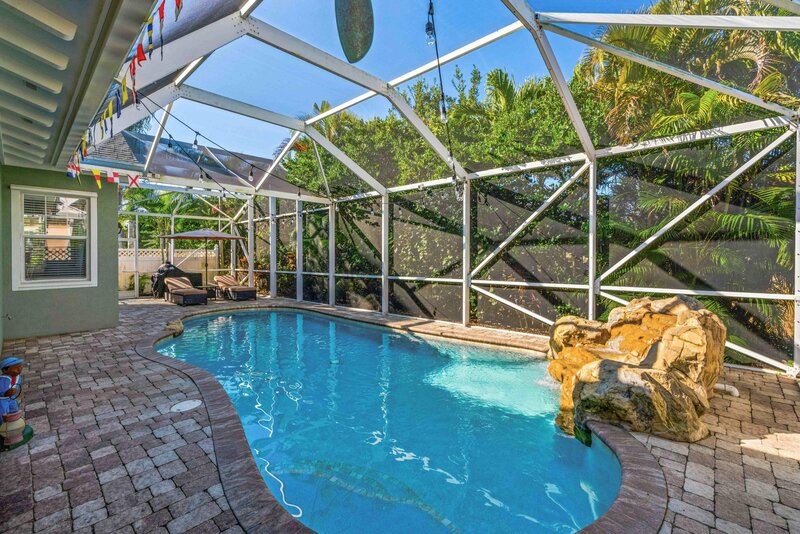 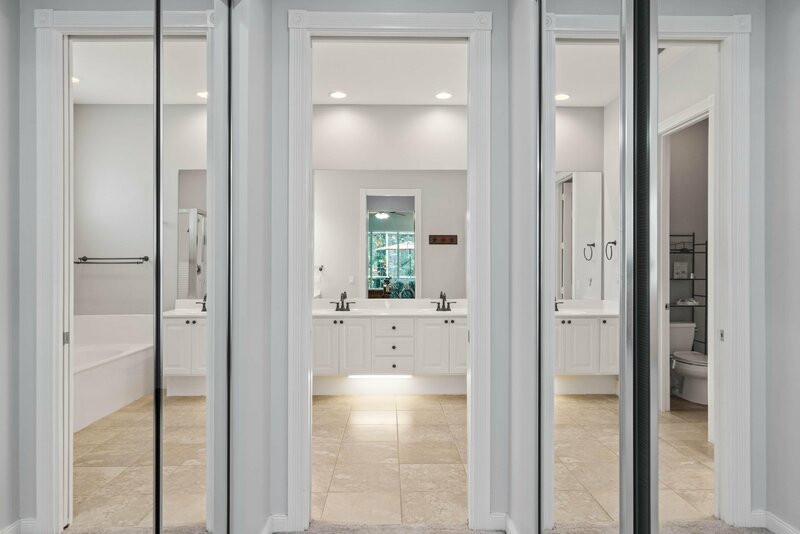 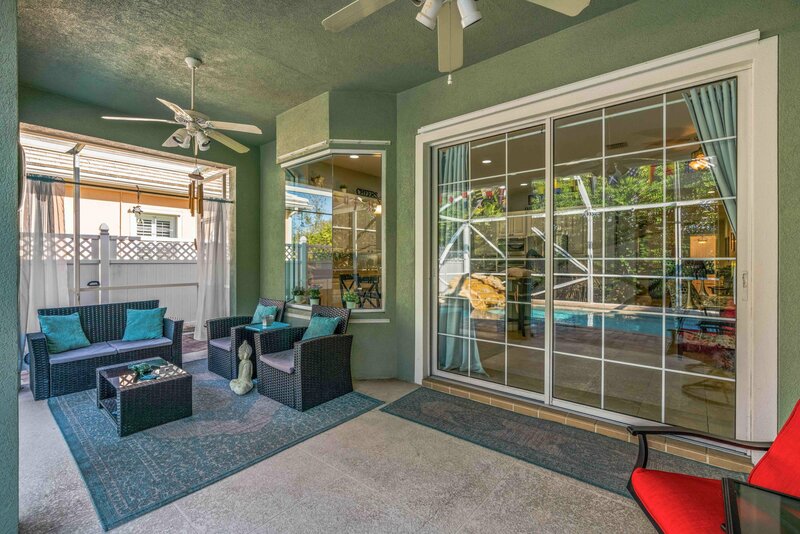 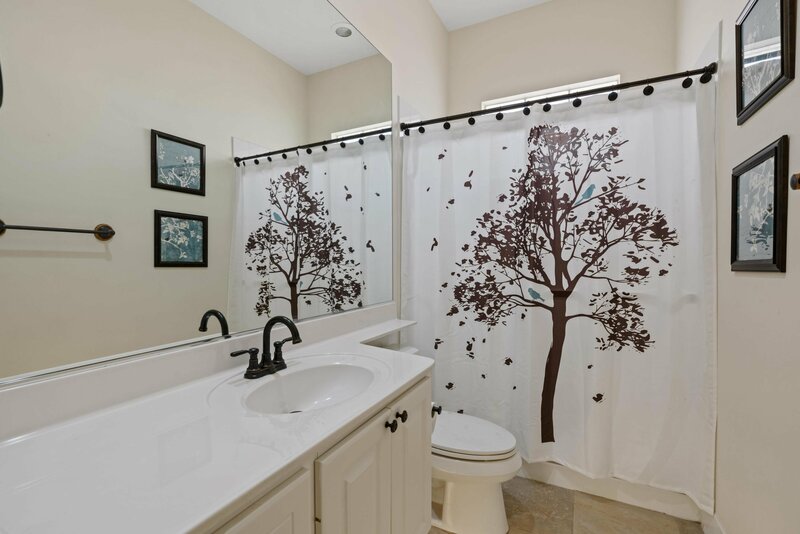 Spacious master BR has 2 walk-in closets & sliding doors open to pool area. 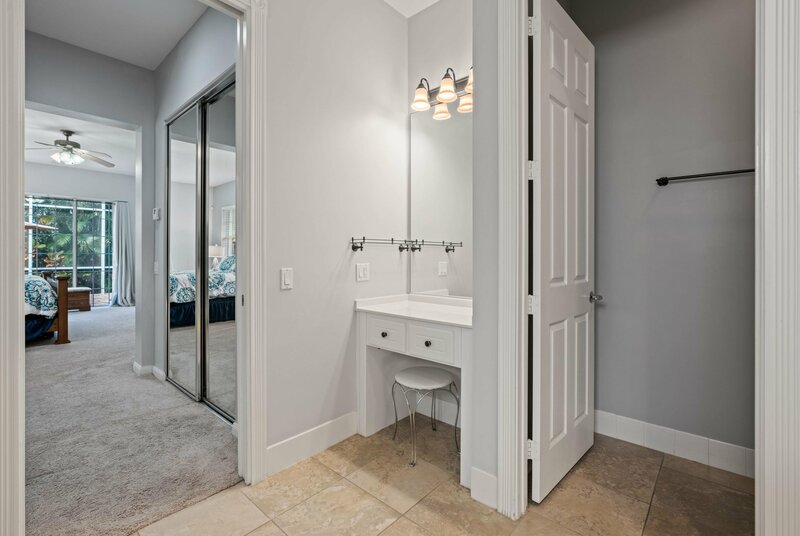 Neutral porcelain tile in living areas; hickory wood flooring in den. 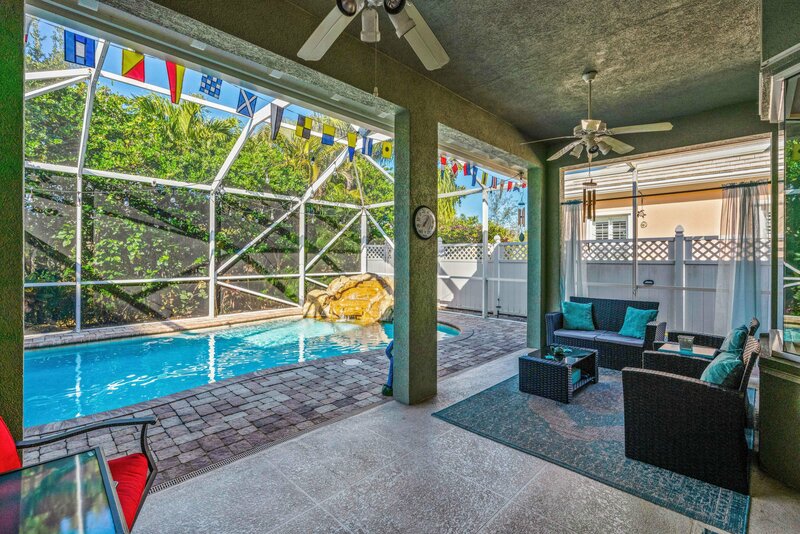 Custom landscaping & 6' fence adorn a gorgeous custom screened heated pool with rock waterfall, bench seating & marble trim. 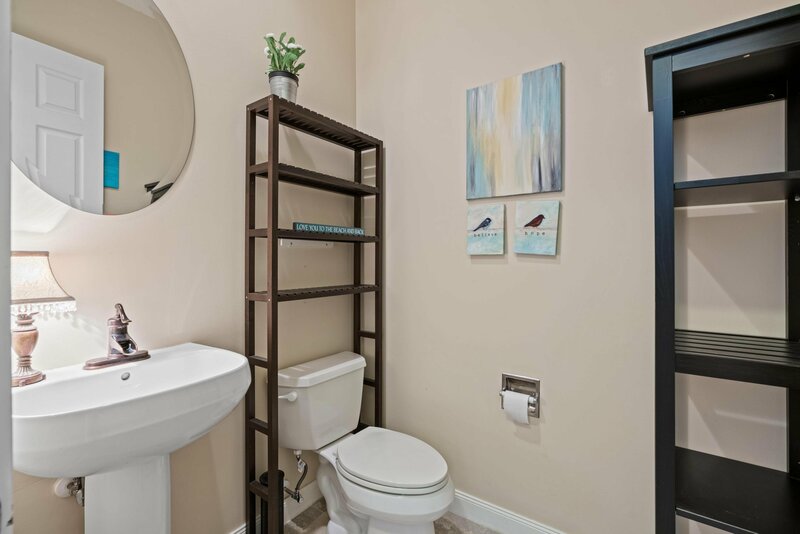 Wood shelving in garage and 120 square feet of stand up attic space provide additional storage. 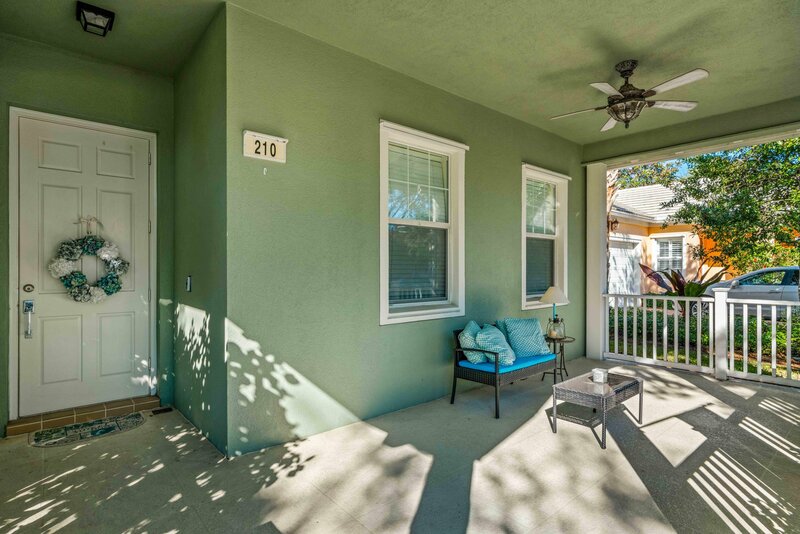 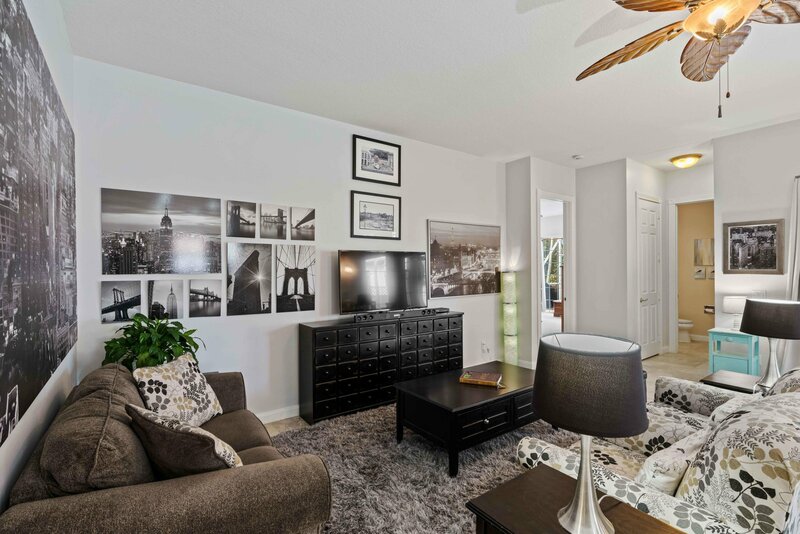 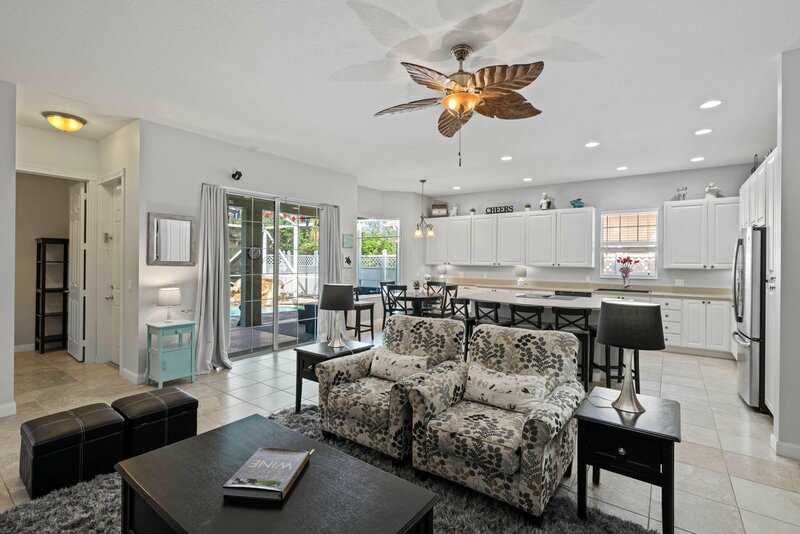 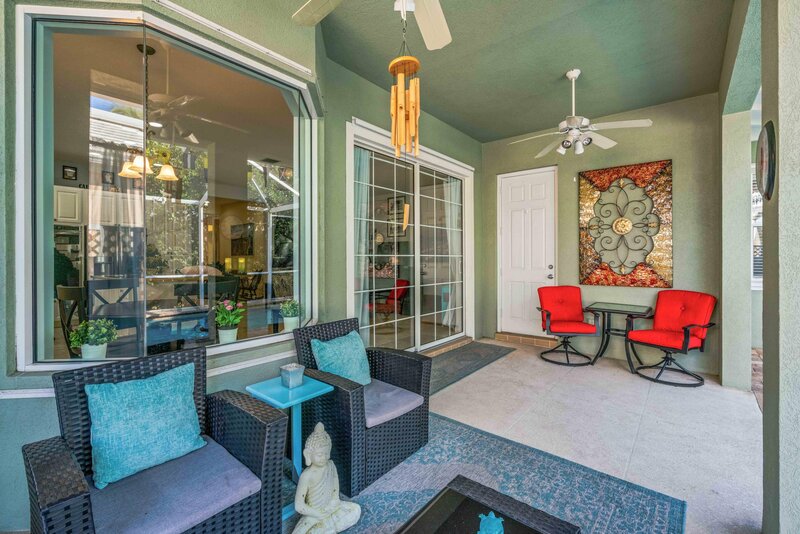 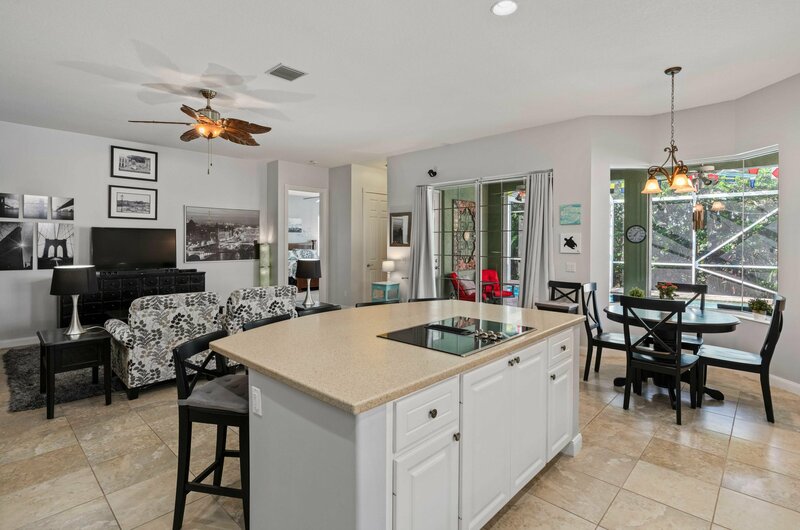 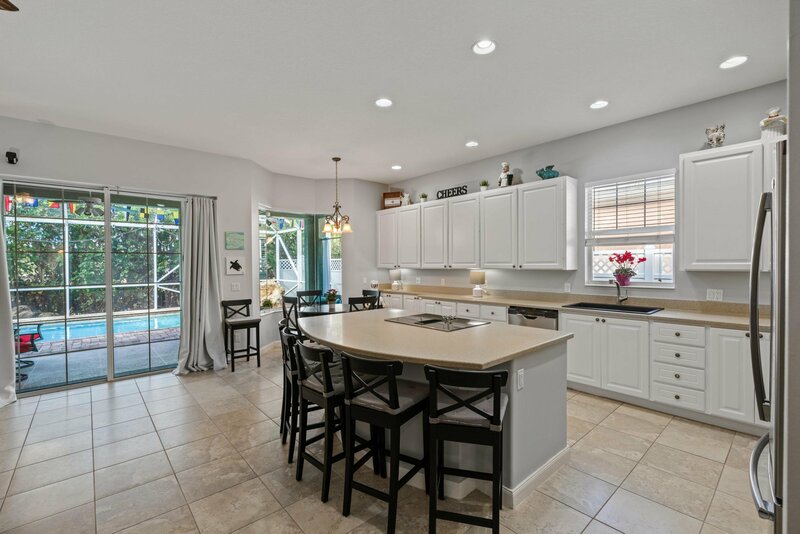 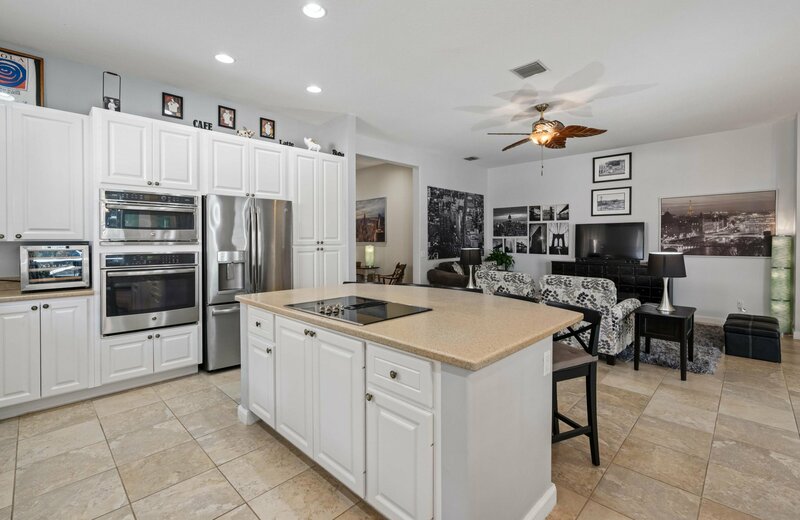 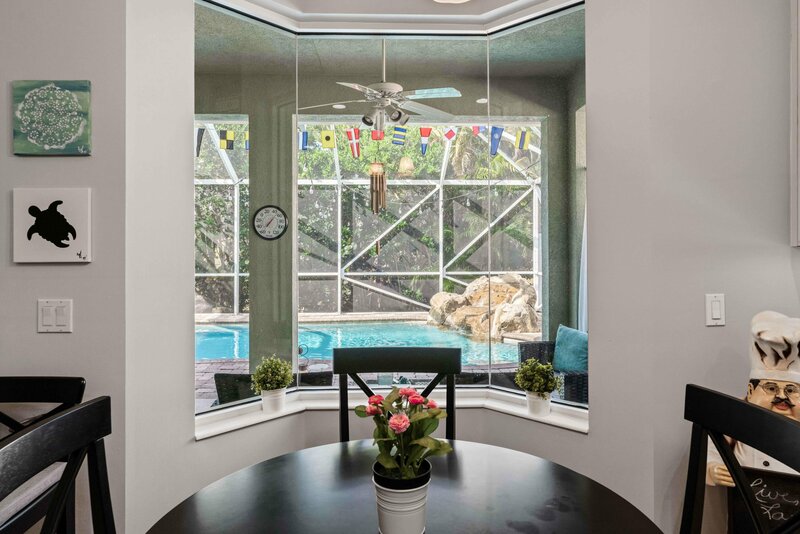 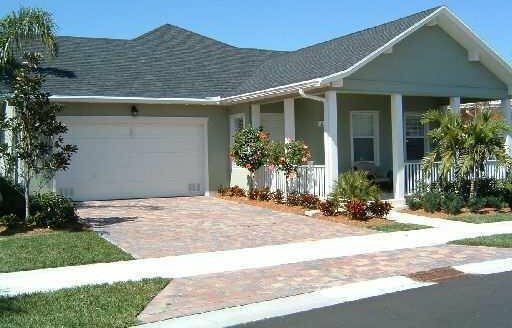 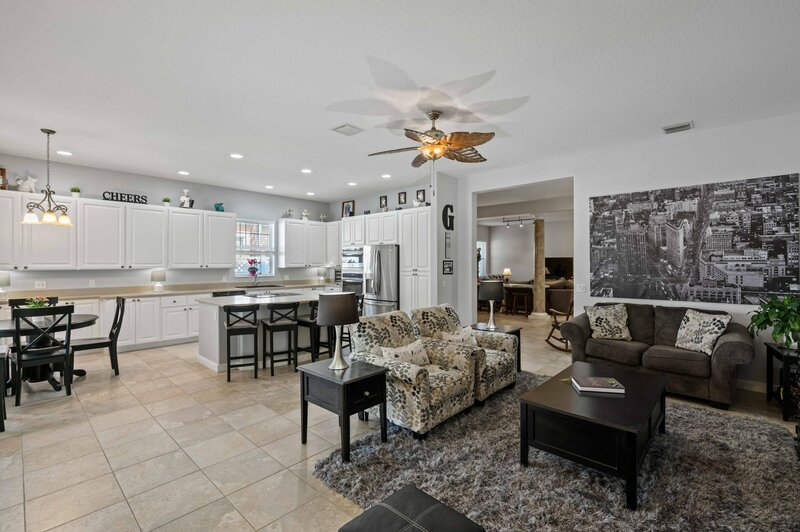 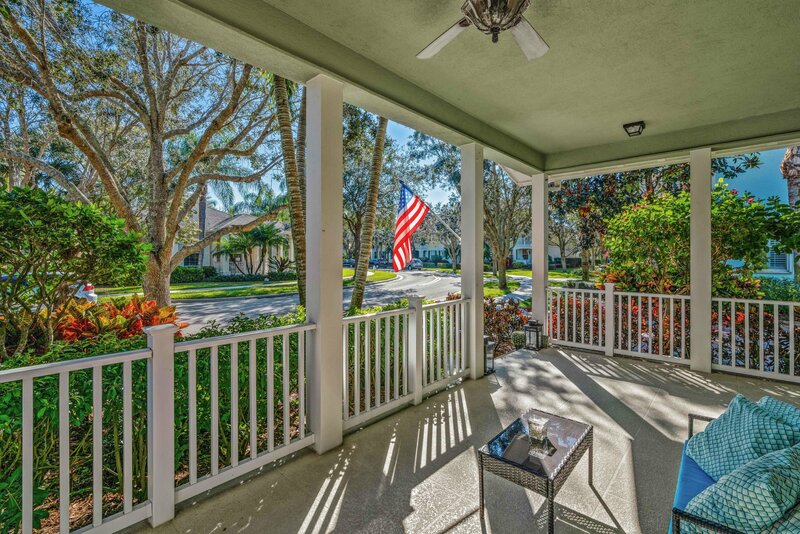 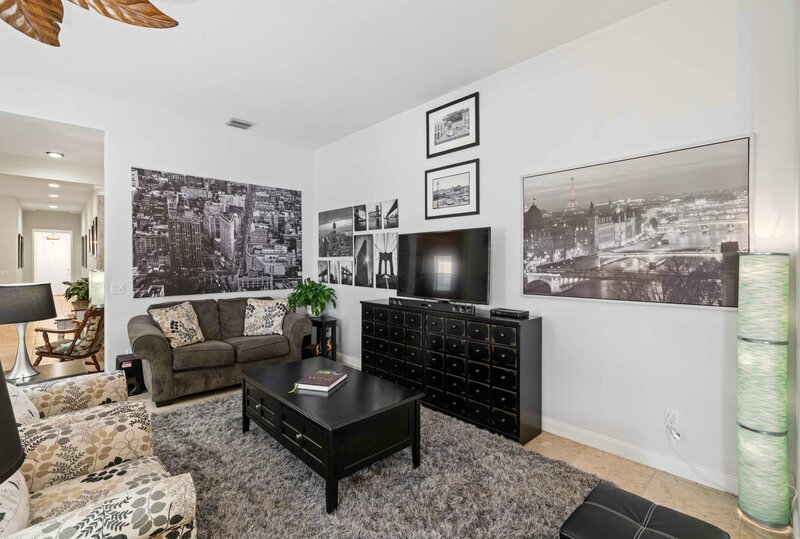 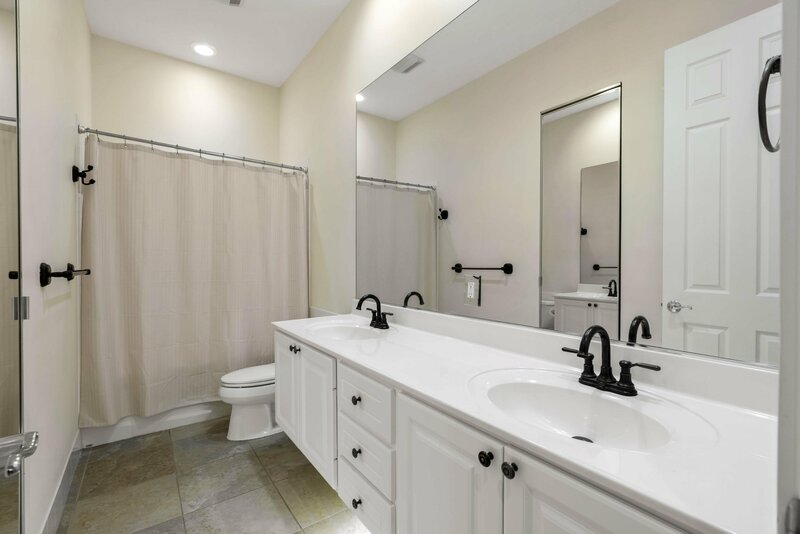 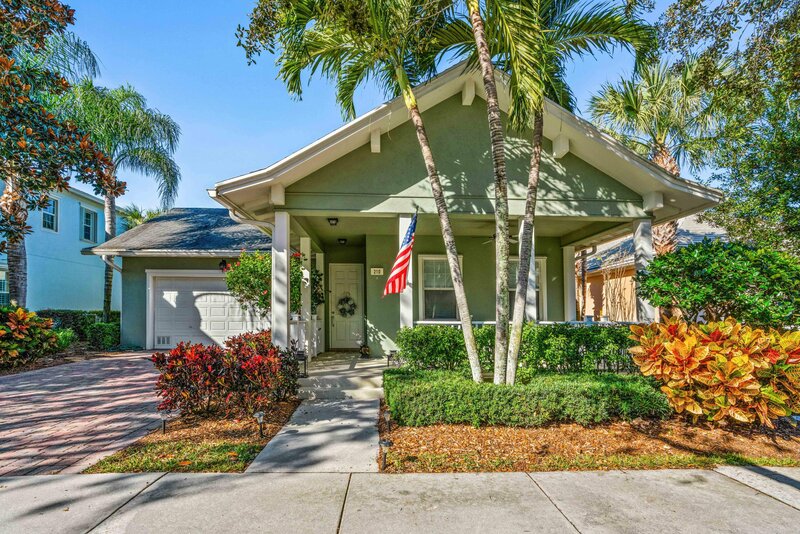 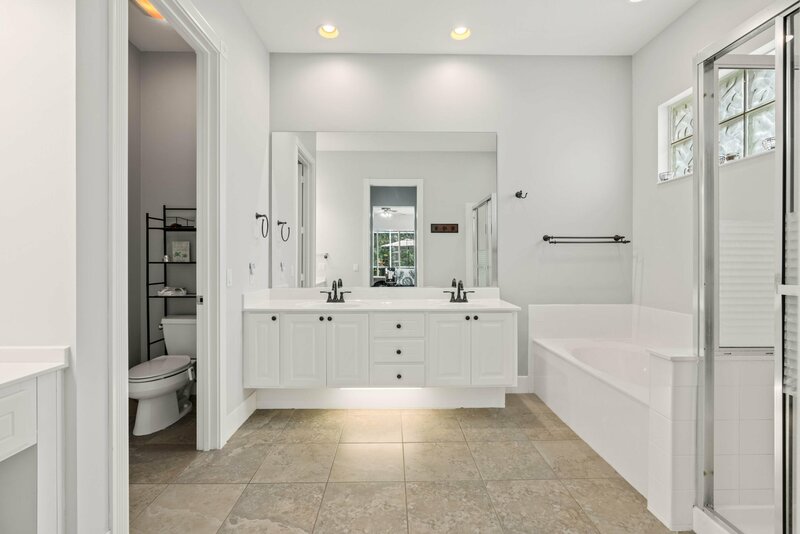 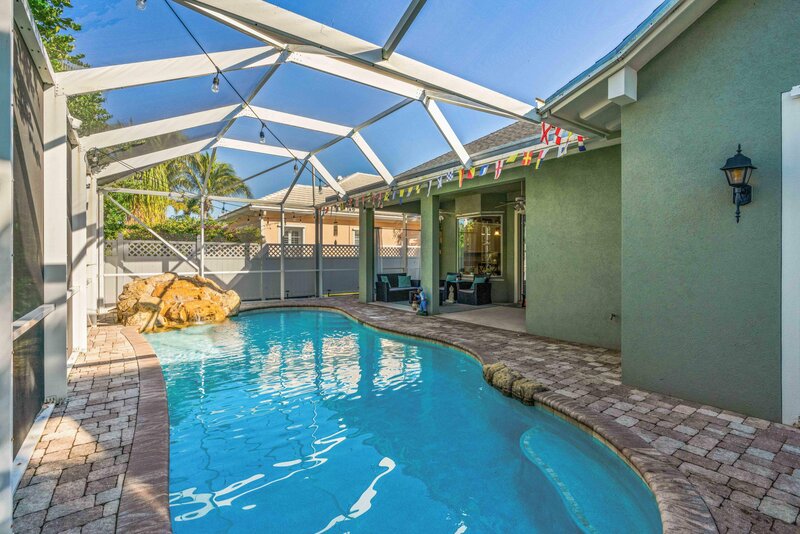 House is meticulously maintained and a MUST SEE... Abacoa has it all: golf, baseball spring training, tennis, downtown shops, restaurants and amphitheater, skate park that includes racquetball, basketball and playgrounds, and more! 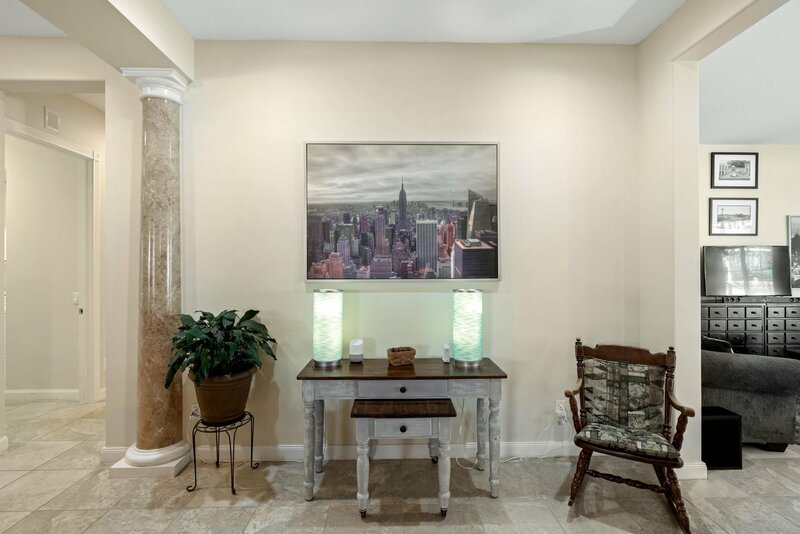 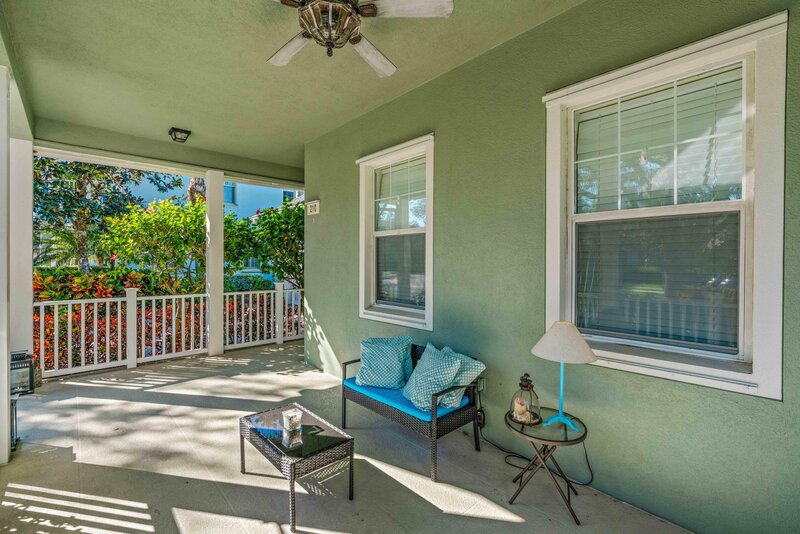 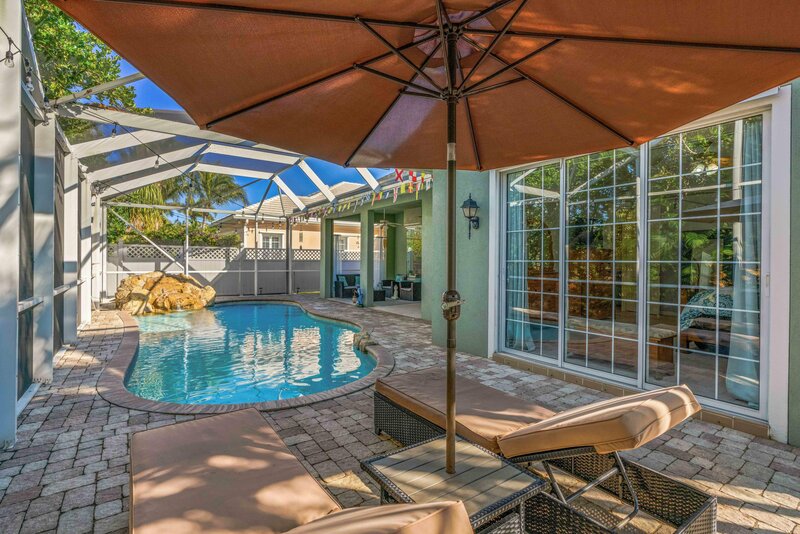 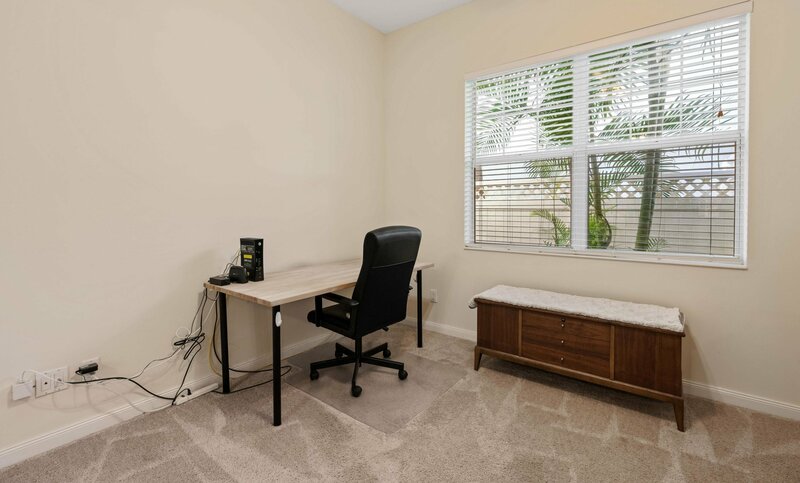 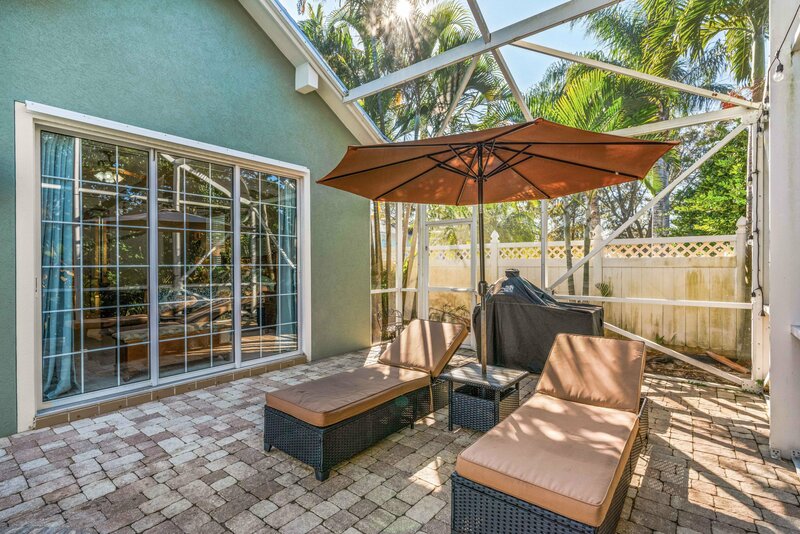 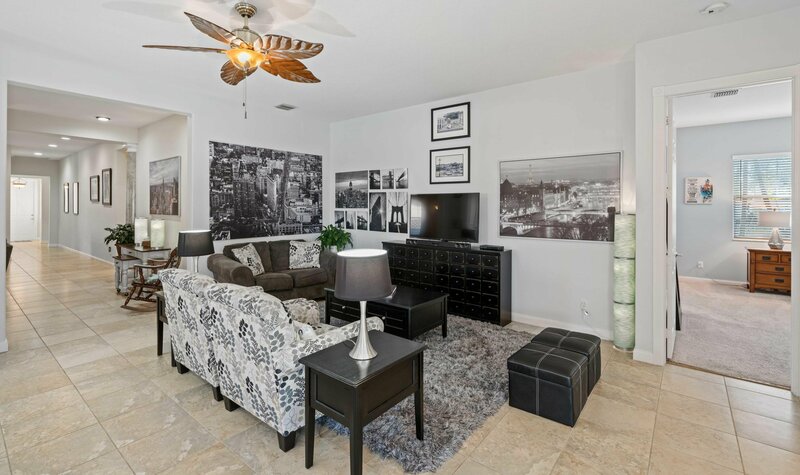 5 minutes to beautiful ocean beaches and 20 minutes to Palm Beach International Airport. 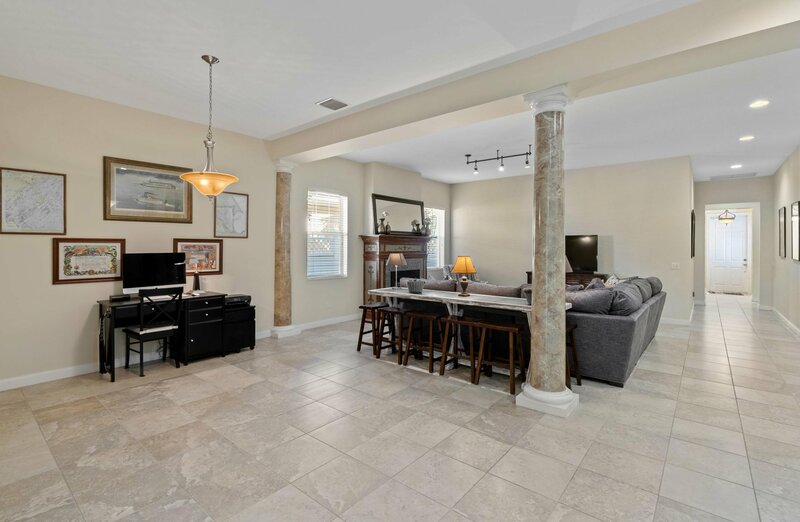 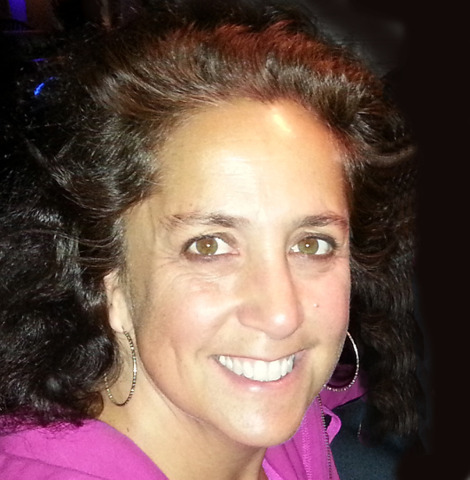 Listing courtesy of Frankel Realty Group, LLC.